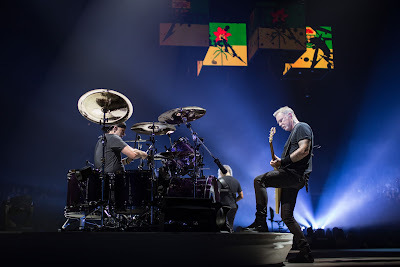 Metallica tops this week’s hennemusic Hot 10. The band performed a 1988 classic during their September 15 concert in Saskatoon, Saskatchewan. Read all about it and check out the video in this week’s top story!